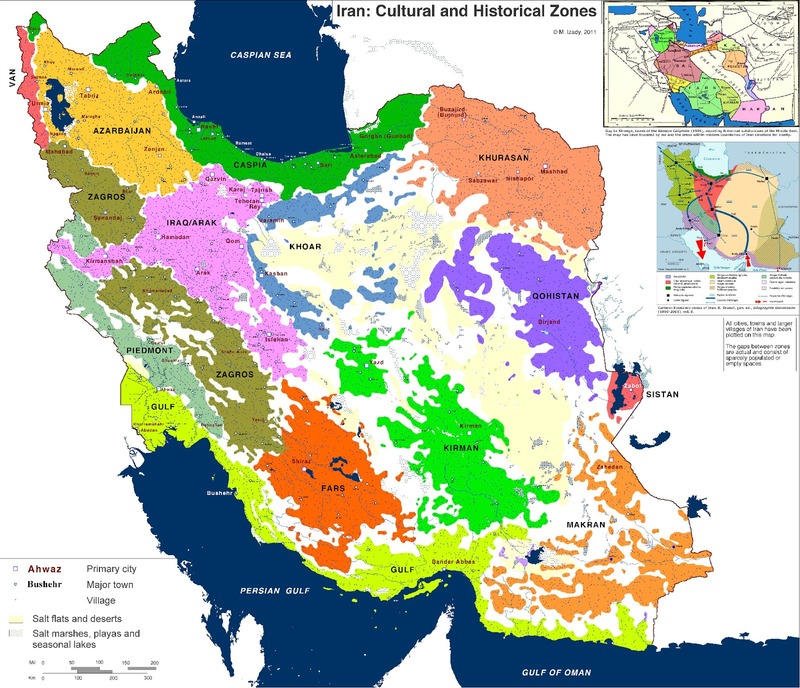 Inspired by a colleague of mine - David Roberts, I decided to re-post here some of the best and most detailed online maps of Iran. 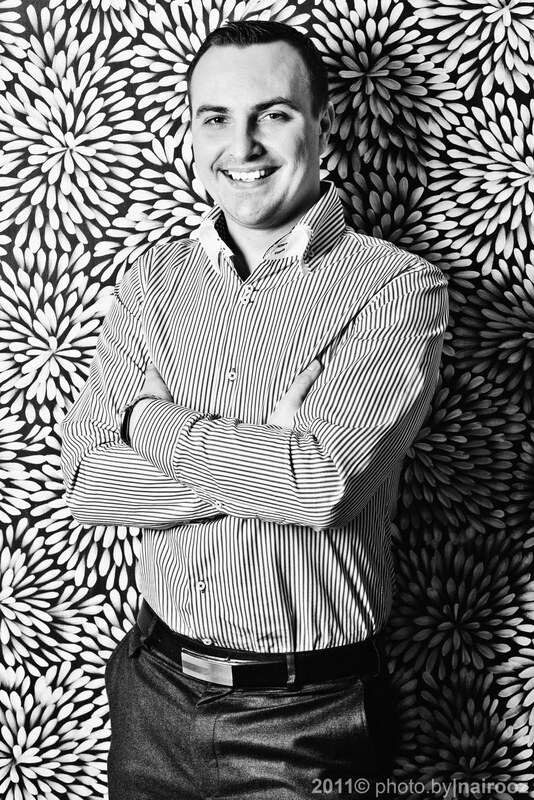 Dr Michael Izady of Columbia University, New York, created them with some incredibly meticulous attention to detail. 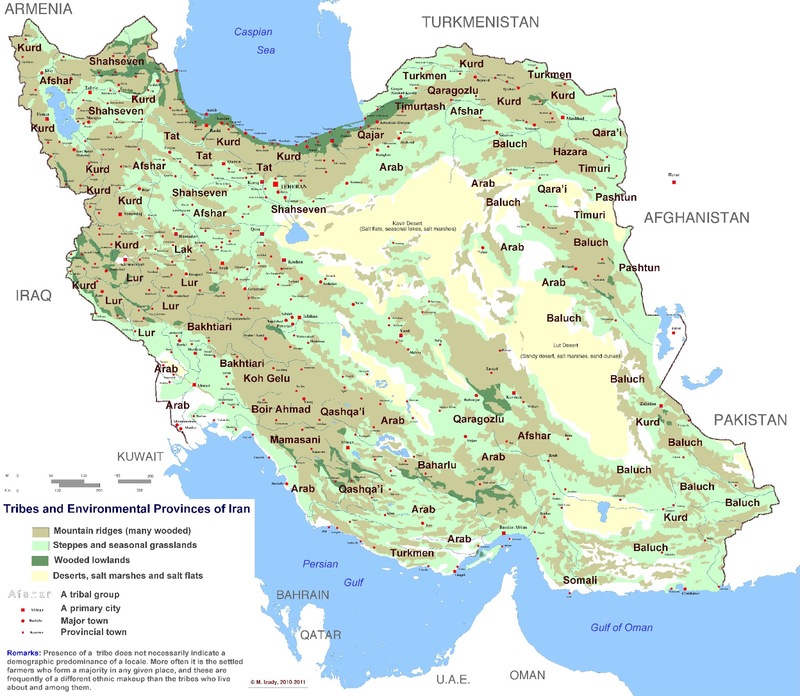 They definitely represent a cartographic heaven for all the Iran-watchers. 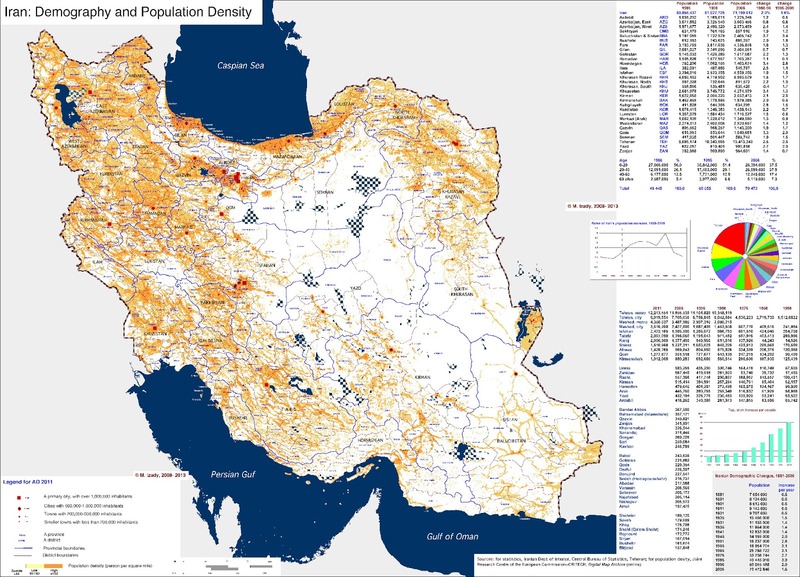 All these maps, and more, are available at The Gulf 2000 Project. Please click on the images should you want to see them in larger resolution. 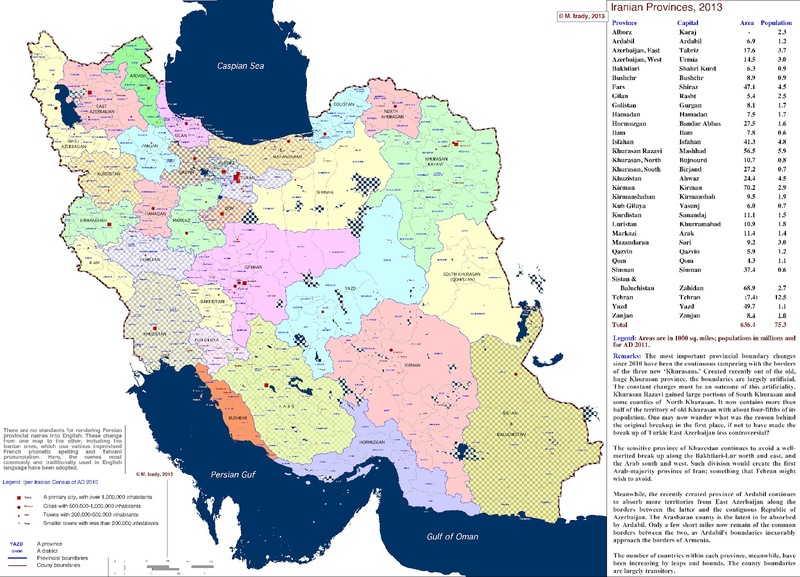 You can also some more very comprehensive maps of Iran on the French Irancarto website.